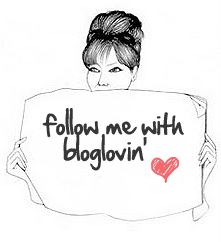 OK so I think it’s about time I got my act together and finally post this. It’s been sitting in my draft box for over a year now and somehow I keep putting it off so it is long over due!! 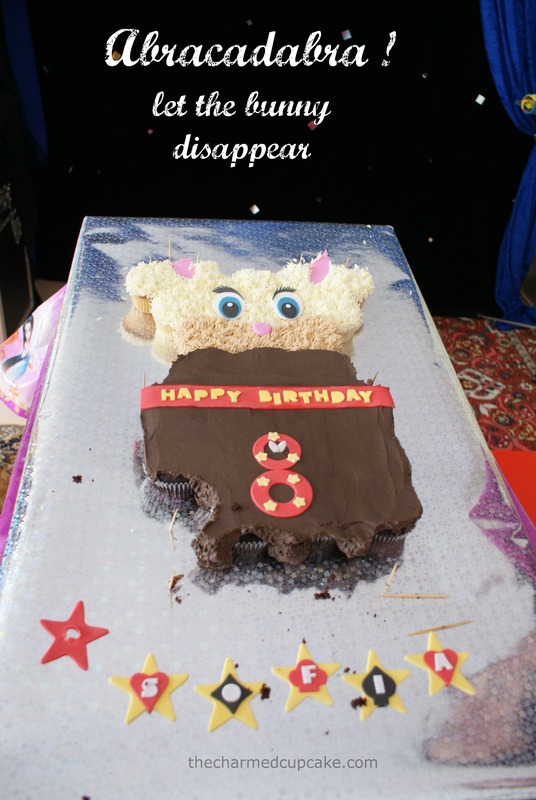 I made this cake for Sofia’s 8th birthday back in February last year. 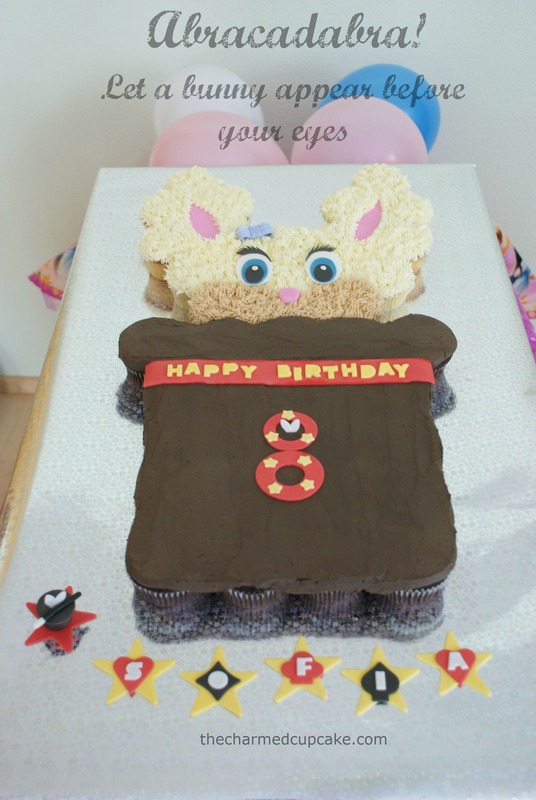 As some of you might know this whole blog started with Sofia’s pool party cupcakes and since then she requests a birthday cake from me each year. Looking back at this pull apart cupcake cake now, I must say I’ve come a long way. Since making this cake I’ve made quite a few and each time I learn more and hopefully improve too. 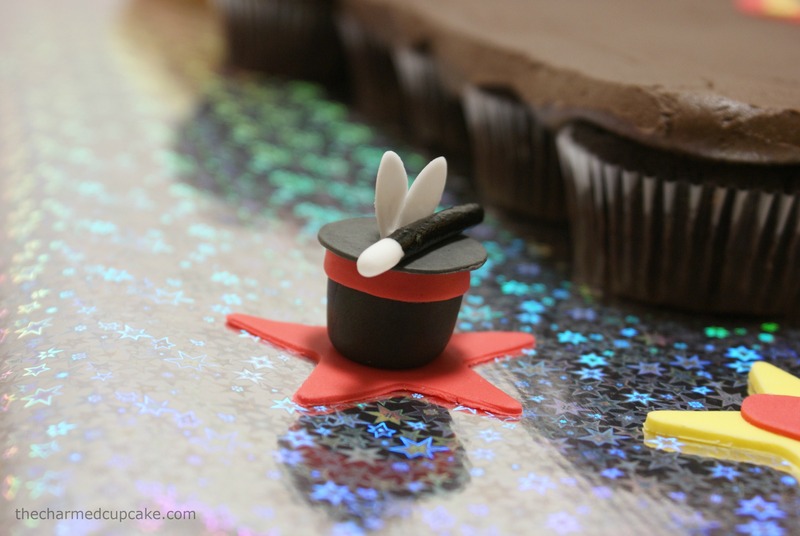 If you couldn’t already tell Sofia had a magician themed party so the pull apart cupcake cake was a bunny peeking out of the magician’s top hat. but at least the kids didn’t think so. 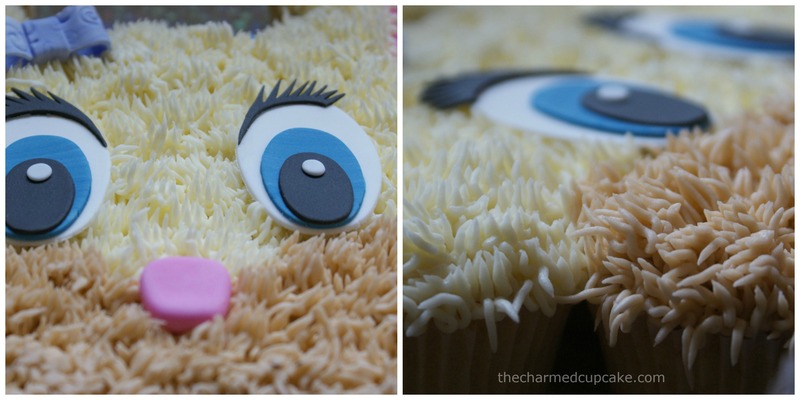 I used butter cream icing with a Wilton grass tip 233 to create the fur effect and fondant for the rest of the decorations. Sofia trying to blow out her birthday candles and her little brother Diego calling dibs on the magicians hat. If you were wondering what the toothpicks were for, it’s because I used a styrofoam board and used the toothpicks to secure the cupcakes in place. So there you have it, another one of my pull apart cupcake cakes to share with you all. 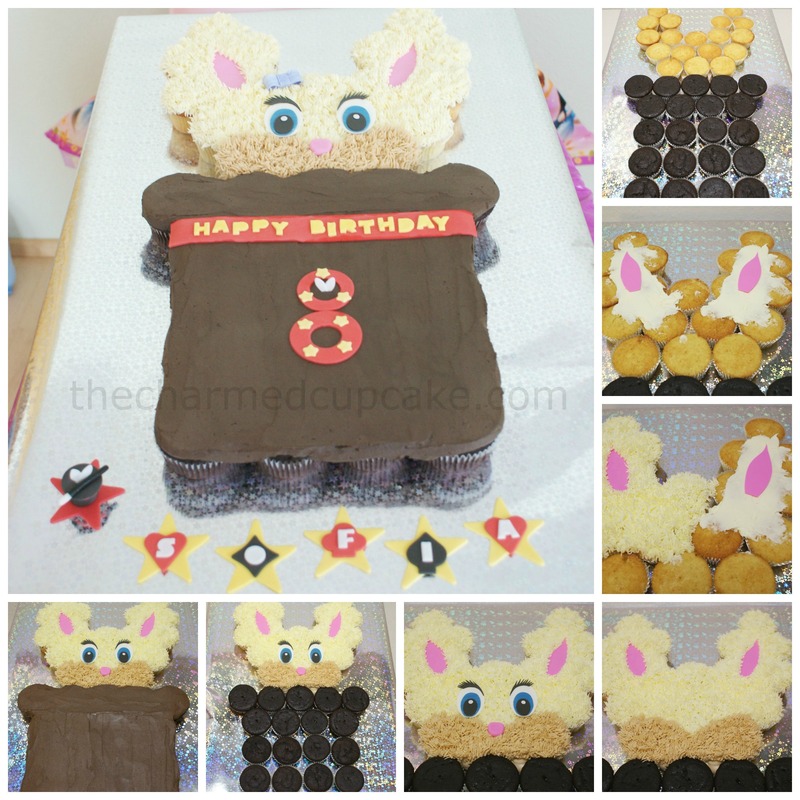 wish such a cake was appropriate for adults too! So cute!